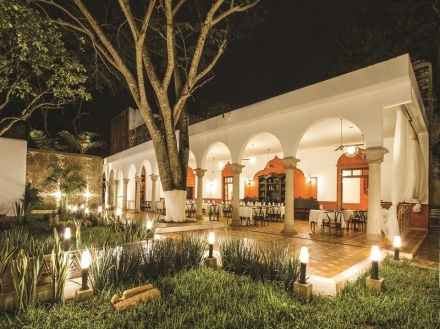 A petite hotel with only 6 rooms and a Family Room surrounded by nature and the magical atmosphere of San CristÃ³bal de Las Casas. 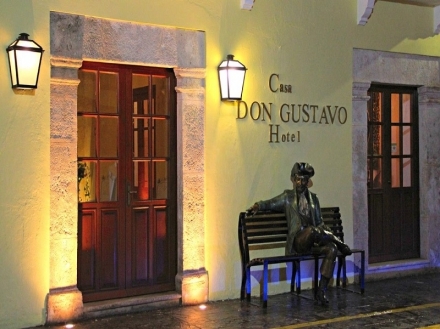 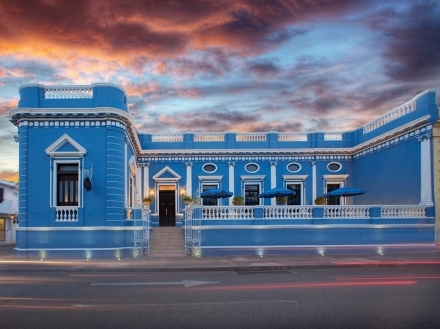 Sombra del Agua, the most emblematic hotel in San CristÃ³bal de Las Casas, offers its guests a unique experience in every stay. 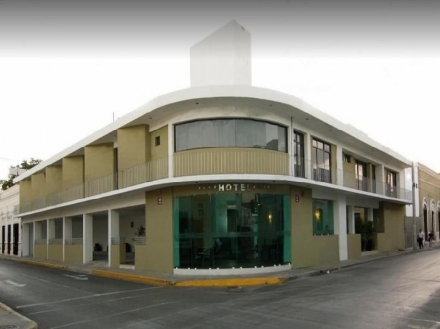 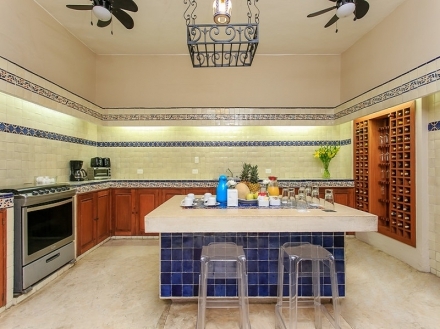 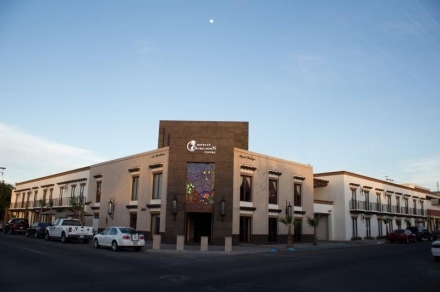 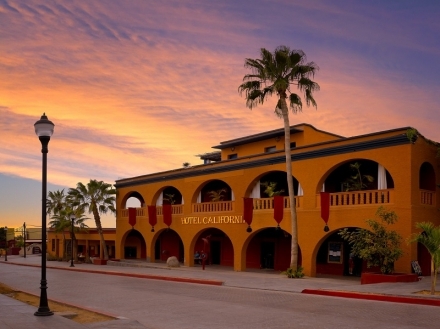 A cozy colonial style hotel located a stoneÂ´s throw from the waterfront area, restaurants, the cathedral, and endless stores, in downtown La Paz. 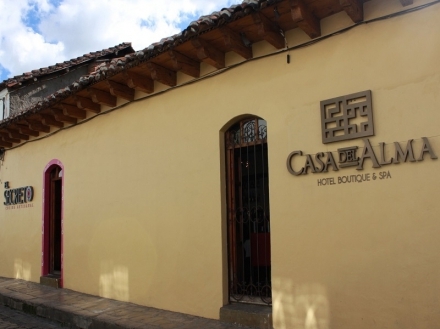 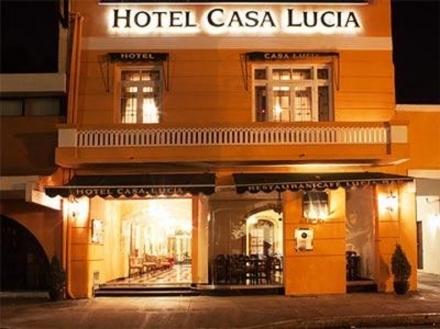 Featuring a strategic location in historic downtown San Cristobal de las Casas, and an intimate and cozy atmosphere, this hotel is perfect for romantic stays. 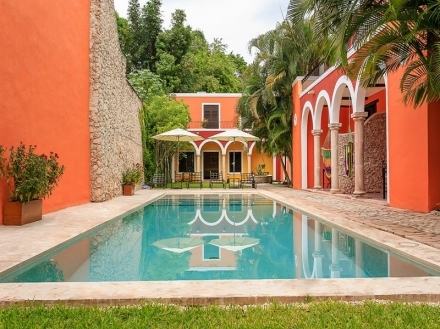 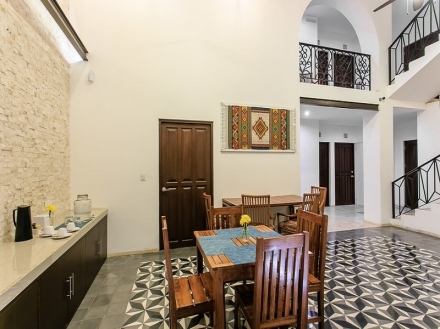 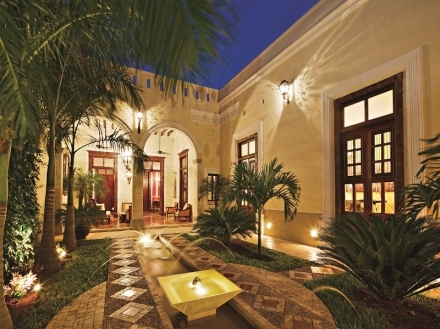 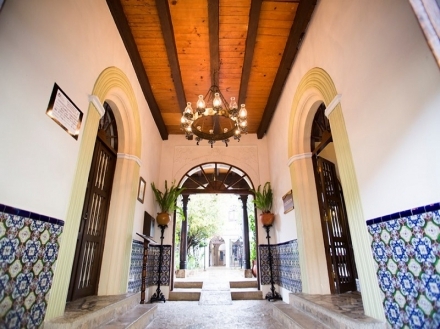 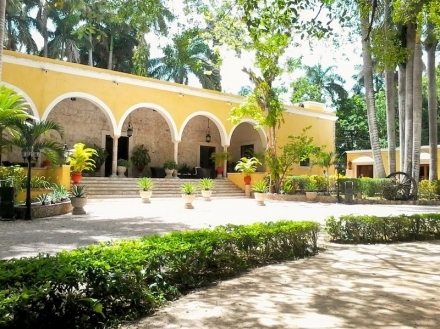 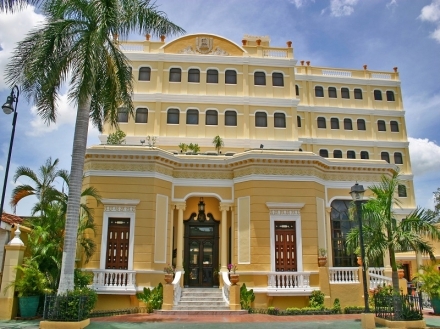 Indulge in a relaxing stay while admiring exuberant verdant gardens and the style of the Colonial Mexico at this beautiful boutique hotel located in YucatÃ¡n. 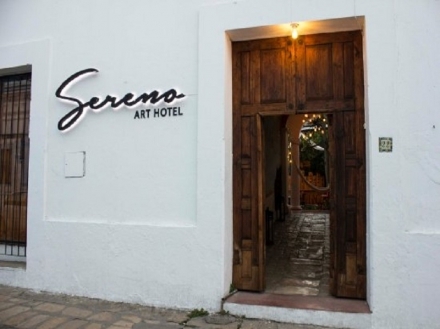 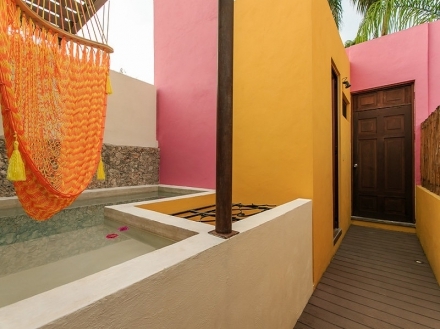 Located in historic downtown Todos Santos, in Baja California, this enigmatic boutique hotel is full of legends that attract visitors from all over the world.